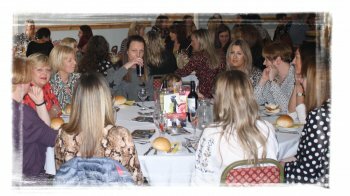 We hosted a Ladies Luncheon on the 2nd Mar - before the Guisborough game and at only £20 per head, including a welcoming glass of Prosecco, on arrival and a Three Course Luncheon, the Event was very well attended. Sproggit and Harry did a talk about the game and also our Chair welcomed guests from Guisborough - presenting them with a Heath plaque, to commemorate their first visit to the Club in a League Fixture. 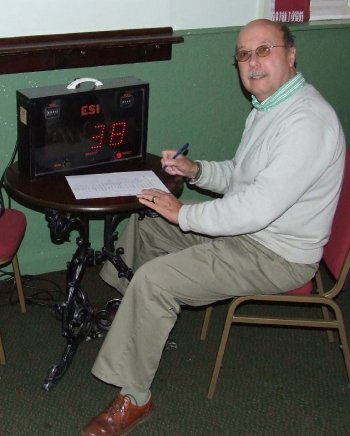 Well organised and much enjoyed - followed by a fine win by the Firsts. Pan fried Chicken in Champagne Sauce. Selection of Seasonal Veg. Strawberry and White Choc Cheesecake.